We offer a wide variety of enrichment courses for lower school students. Our upper school students enhance their core academic subjects with a rich array of elective courses. We also offer after-school enrichment programs for prekindergarten and elementary students. These programs include activities that enrich the mind, body, and spirit of our students. We offer a variety of elective courses to serve the interests of our high school students. 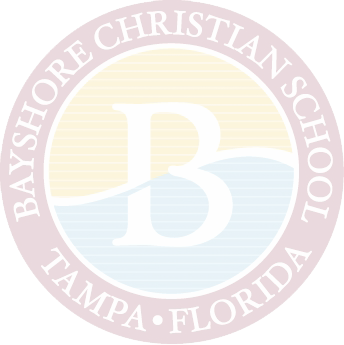 Bayshore Christian School is one of a very few schools in the Tampa Bay area to offer a variety of Hillsborough Community College dual enrollment courses on campus each semester. We have several after-school enrichment classes available. If you are interested in any of the enrichment activities, please contact the company and let your child's teacher know you would like your child to participate. After school lessons are available for voice, guitar, piano, and violin. Contact Mr. Fernando Valdivia, BCS Performing Arts Director, for information regarding private lessons. 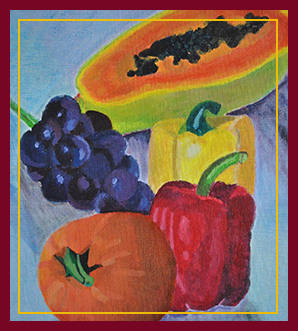 Wednesdays: K5-5th grade from 3:15–4:15 p.m.
Class is for 10 weeks from January 15 until March 27. To sign-up, please contact A. Bailey. Class is for six weeks from January 15 until February 19. Wednesdays: For three to six year olds (limit 10 students) from 3:15–4:00 p.m.
To sign-up, please contact Meghan. Class is from January 16 until March 27 (no class Mar. 20). Thursdays: For three to five year olds from 3:00–4:00 p.m.
To sign-up, please contact Soccer Shots. Class is from January until May. Cost is once-per-school-year with registration for $25 and $38 per month. Thursdays: K5-5th grades (limit 18 students) from 3:00–4:00 p.m.
To sign-up, please contact Bricks 4 Kids. Class is from January 17 until Mar. 28 (no class Mar 21). We designed our media center with the needs of our students and staff in mind. We invite our students and staff to access our resources at any time during library hours. Early childhood and lower division students participate in weekly classes through which they gain exposure to literary concepts and themes. All BCS students and faculty have access to the collection of fiction, non-fiction, and reference materials. The media center is another location on campus where students may use computers and monitored internet access. Students access our collection and check out materials via our online system.